Hatchbacks are family cars that are famous for their compact body styles, comfortable seating space and budget friendly pricing. However, there is another feature that distinguish them out from other vehicles and that is their safety. Safety can be best judged by crash ratings, good visibility, safe cargo carrying ability and sometimes even styling of the hatchbacks also matters. Moreover, anti-lock brakes, stability and traction control are some important features that should be kept in mind when selecting a safe hatchback. 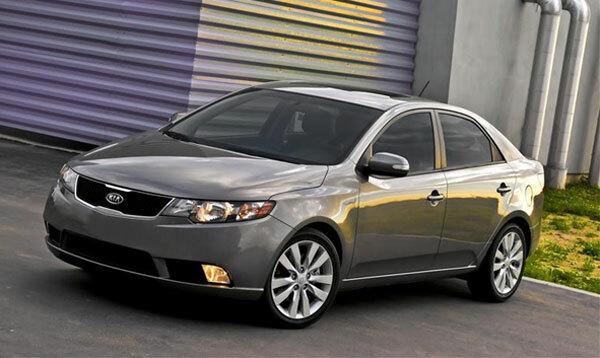 Here’s a list of 10 most safe hatchbacks of 2011 that you can drive safely and keep your family safe and secure. 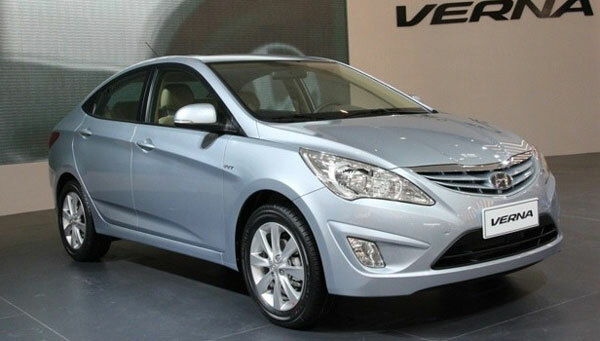 Hyundai Accent is No.1 on our list of 10 most safe hatchbacks of 2011. Front-seat side-impact airbags and full-length side curtain airbags protect both the driver and passengers. 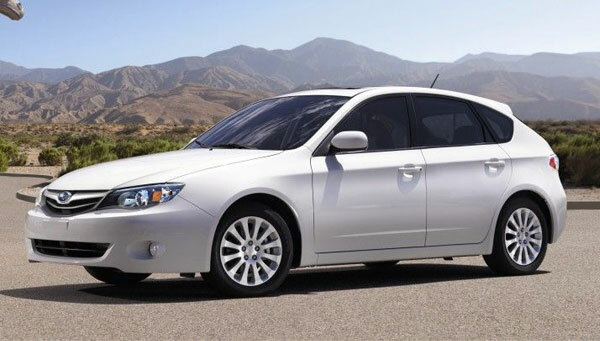 Antilock brakes are standard on SE hatchback while optional on GS hatchback. Even last year Hyundai Accent model won perfect five stars for front-occupant protection, four stars for front-occupant protection in side impacts and three stars for rear-seat passengers in side impacts. This year in IIHS crash tests it is awarded the second-highest “Acceptable” rating for frontal-offset collisions. Anti-locking braking system (ABS) is also impressive which let the vehicle to stop at122 feet even when travelling at 60 mph. 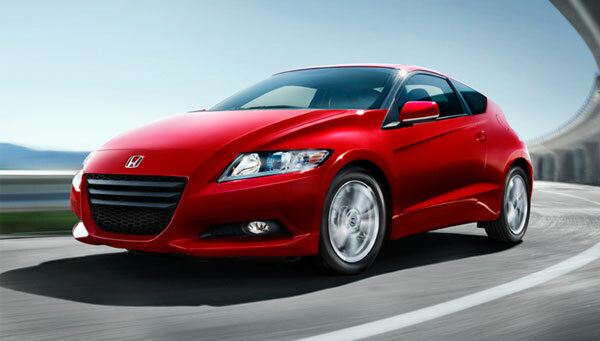 2011 Honda CR-Z ensures passenger safety with antilock brakes and stability and traction control. The front seat side airbags, side curtain airbags and active head restraints let you drive the vehicle safely. National Highway Traffic Safety Administration (NHTSA) awarded it with three stars in crash test ratings. Safety is made possible on 2011 BMW 5 Series with standard safety features including antilock disc brakes, front-seat side airbags, side curtain airbags, active front head restraints and the BMW Assist emergency communications system. 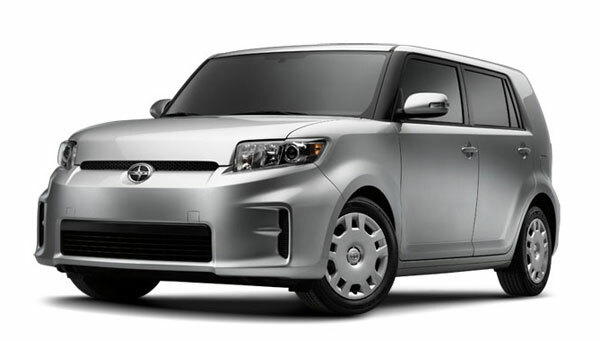 The stability and traction control system allows the hatchback to cruise evenly on wet and dry roads. The active cruise control and a pre-collision system assist the driver and warn about any collision situation thus avoiding any dangerous impact. The lane-departure warning system and blind-spot monitor let you drive BMW 5 Series easily even on curvy roads and blind spots. 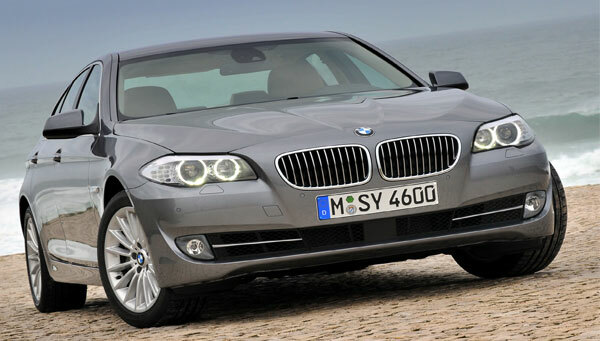 In Insurance Institute of Highway Safety (IIHS) tests, a top rating of “Good” has been awarded to BMW 5 Series in both frontal-offset and side-impact crash tests. 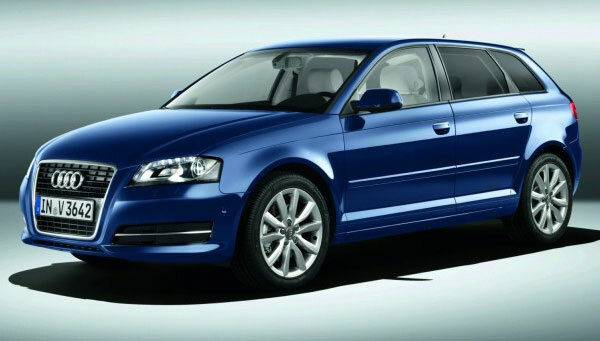 2011 Audi A3 provides standard safety with front-seat side airbags, full-length side curtain airbags, whiplash-reducing front headrests, stability control and antilock brakes. Moreover, it got a rating of “Good” in the frontal-offset, side and roof strength tests which were done by IIHS. 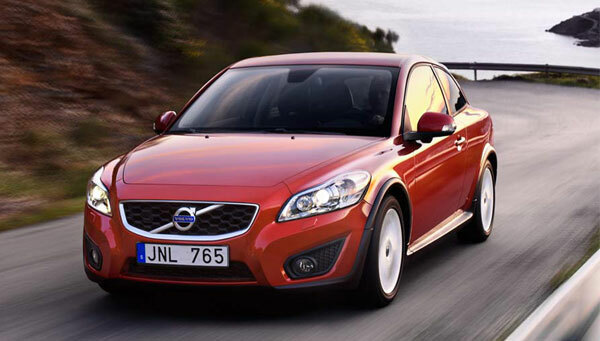 The safety on 2011 Volvo C30 is made sure with front-seat side airbags, full-length side curtain airbags and front seats with whiplash shield. The antilock disc brakes with brake assist allow the car to stop even at high speeds. The stability control provides stability to the car even on wet roads. The optional Volvo’s Blind Spot Information System let you drive safely on blind spots. 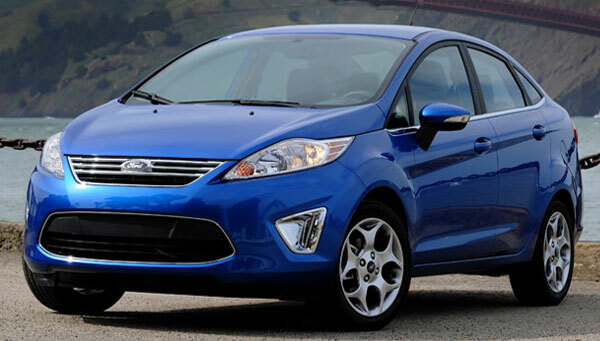 The unique safety feature that is added to new 2011 Ford Fiesta is the driver knee airbag. However, stability and traction control, antilock disc brakes, front-seat side airbags and side curtain airbags are standard on this hatchback. 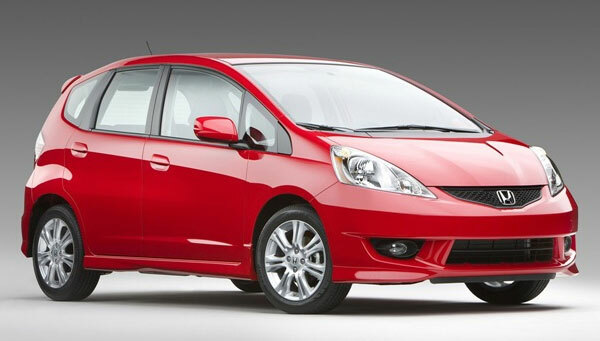 2011 Honda Fit gives high class barking performance at high speeds with antilock brakes. The front side airbags, side curtain airbags and active front head restraints prevents from injuries during emergency situations. The generous 20.6 cubic feet of cargo at the back let you pack your luggage safely. 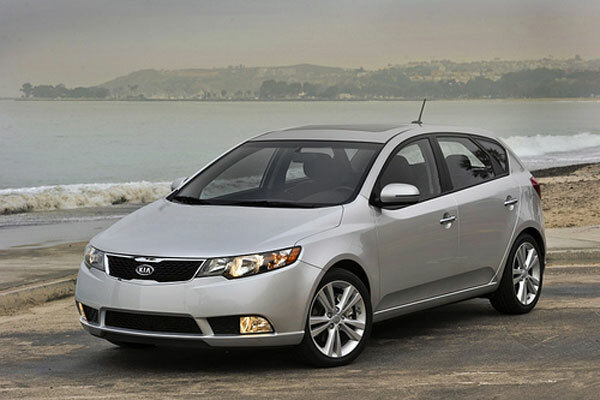 Enhanced visibility is what makes 2011 Kia Forte another safest hatchback. The rear windows are lower that helps the driver to see more clearly while driving. The front side airbags, side curtain airbags and active front head restraints are standard safety features. However, antilock disc brakes with brake assist and stability control offer more protection to passengers while travelling in this hatchback. So, get your safest hatchback and drive safely as nothing is more important than a life.